– On the clients: rich clients optionally leverage the ReportViewer Windows Forms control, ASP.NET pages use the ASP.NET ReportViewer Web control. 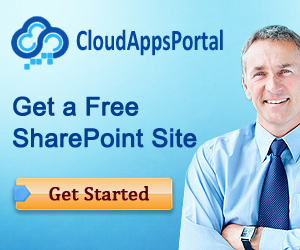 – On each SharePoint WFE, you need to install the Reporting Services add-in. Every WFE also contains a report viewer web part, reporting pages to manage SSRS, and a proxy that communicates with the report server. – On the middle-tier: SSRS can run as a true middle-tier application that doesn’t have to (but can) be hosted on a WFE. The middle tier contains the report server itself. 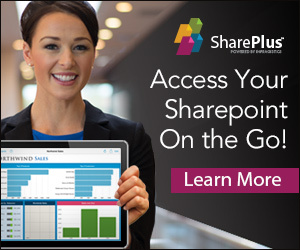 – Data tier: the report catalog, report data, report server config files and registry, entries in the SharePoint config database, reports stored in the SharePoint content database. Details can be found in the SharePoint 2010 Administration’s Companion by MS Press, it contains a chapter about this topic which is truly amazing (just bragging, cuz we wrote it ourselves).